Buy exclusive Seychelles property on Eden Island and experience the benefit of capital asset that continues to appreciate in worth. 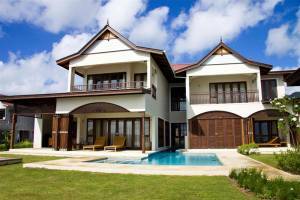 Find out how your real estate in Seychelles can work for you. 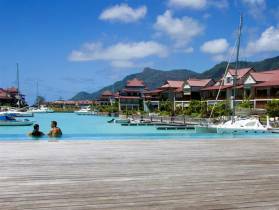 Seychelles property can be an exciting investment for avid holidaymakers who seek high-end accommodation to enjoy special occasions, for example honeymoons. Discover the elements that Eden Island has to offer you. 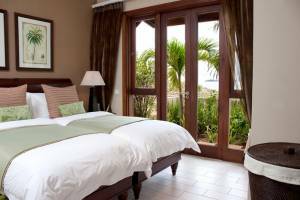 Seychelles property is an excellent investment for holidaymakers and landlords alike, Purchase you luxury home in Eden Island development to enjoy excellent profits. Discover the facilities and amenities you can expect when investing in Eden Island. 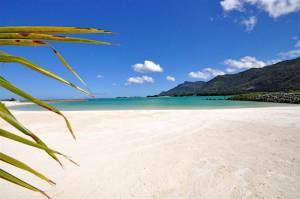 Real estate in Seychelles is becoming increasingly rare as much of the country's valuable land space is dedicated to conservation. Get yours now! The luxurious real estate foe sale in Seychelles is conveniently situated within the Vanilla Islands, allowing for exciting holiday travel opportunities. 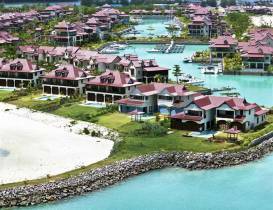 Read further to find out what Eden Island and its amenities have to offer you. A luxury holiday house for sale from Eden Island appeals to the luxurious tastes of discerning holidaymakers and homeowners in Seychelles. 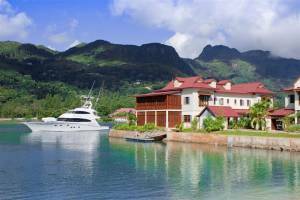 Seychelles is well known by investors for having excellent luxury homes for sale, especially on private estates such as Eden Island. Find out about all the services that the Eden Island residential marina has to offer investments. 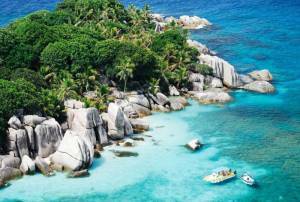 Purchasing Seychelles villas that showcase premium design and luxury facilities is easy with Eden Island. Read further to find out more about the specifications of the villas along with the colour palette options that will math your personality. Own an extraordinary villa with a swimming pool on one of the most highly sought after and exotic Seychelles destinations: Eden Island residential marina development.